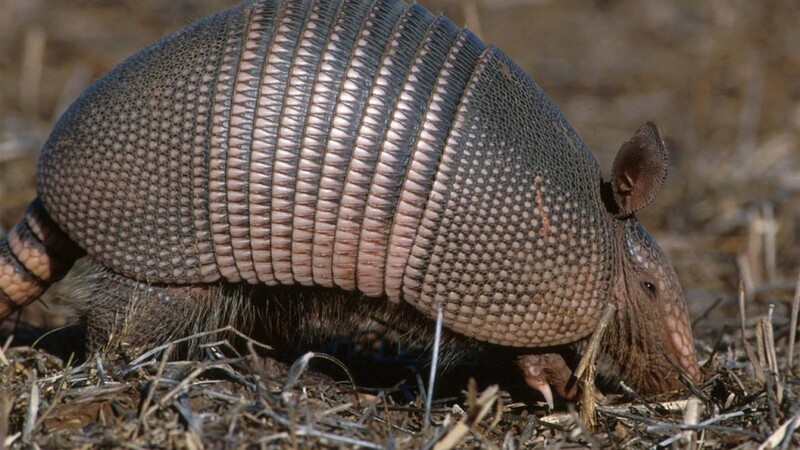 Earlier this week, a man from Texas shot a small armadillo and was promptly taken to the hospital, as the bullet deflected off of the animal’s thick skin and ended up hitting him in the face. According to the police in Cass County, the unnamed man found the animal roaming around his “property” and decided to kill it. In order to do so, the Texan guy pulled out his gun and shot the poor little animal, but what he didn’t expect is that the armadillo would exact its revenge by deflecting the bullet, which ended up shattering the jaw of our vigilante armadillo shooter. After being taken to the hospital in Texarkana, the jaw of the man from Texas had to be wired shut. However, the fate of the armadillo and whether or not it survived is still unknown as Sheriff Rowe from the local Cass County police in Texas stated that they didn’t manage to find the armadillo.